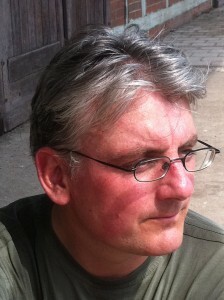 Unlike the slap in The Slap, the incident in The Incident takes place at the end, not the start of the story, at the close of a long day in the life of Craig MacInnes. And the incident’s arrival comes with an element of relief and release (not to mention a light dusting of irony), given the tension the author has steadily built, and sometimes feinted at, during twenty-year-old Craig’s exhausting hours of duty as a volunteer lifeguard and youth activity camp counsellor on a Baltic beach in high summer. While on the surface Craig’s story is one of minor tensions – wasps in the watchtower; irritating colleagues and bosses; aggressive, rule-breaking holiday makers with unpleasant dogs – there’s a deeper undercurrent of existential angst to this unusual debut which returns repeatedly to three subjects: water; terror; infinity. Although Macleod takes a single working day as his formal timespan, he expands his scenario laterally via a number of digressions into related experience, the first being an account of Craig’s grandfather Gordon’s brush with death during World War II. A merchant sailor on a vessel supporting the war effort with a cargo of fuel, Gordon is shipwrecked off the coast of East Africa in 1942 and only survives by clinging to the corpse of a fellow sailor whose life jacket has been fused by fire to his remains. Having shared Gordon’s night of terror, adrift at sea, readers will meet him again in a glimpse into Craig’s background late in the book, when the grandfather suddenly tosses his five-year-old grandson into Loch Lomond as a radical and literal means of teaching him to sink or swim and thereby step up as a man. And last, longest but least likely of these watery accounts is the story of one of Craig’s colleagues, an East German refugee named Gerd who has survived complicated double-cross and torture by the Stasi, including near drowning in a tomb of a cell, an experience which has granted him too a glimpse of ‘that celestial thought’. 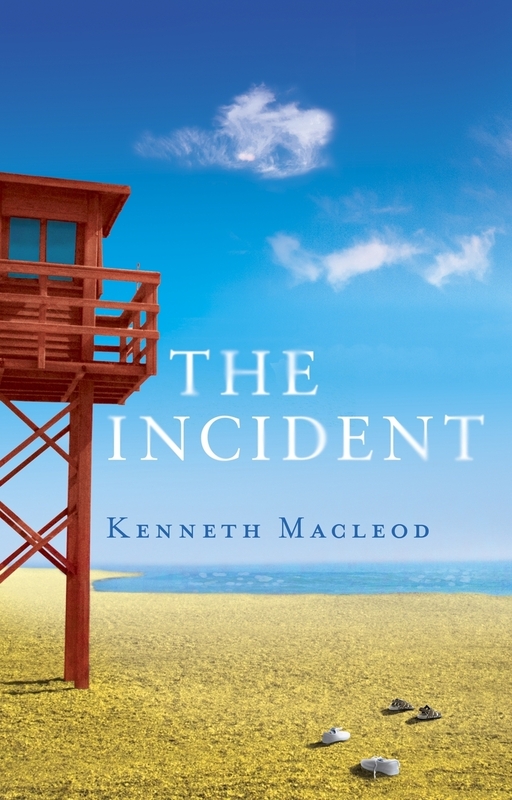 While extremis – with or without spirituality – tragedy, philosophy and psychology all have their roles to play in this curious novel, Macleod pulls them together at best weakly as the story reaches its climax. The incident, when it finally occurs, has a perfunctory quality, bringing matters to earth with a punitive thump and a gesture at redemption. With its almost exclusively male cast of characters and easy conversational tone, this notably readable first work defies easy categorization. Not a thriller, social drama or bildungsroman – though containing elements of all three – it nevertheless offers compelling tale-spinning marked by a strong sense of foreboding and hallucination-sharp detail. As a beach read it’s a striking cautionary tale.